Regardless of whether you're a fan of Snap's electronic hip-hop hit "The Power," when your data center's primary source of energy successfully fails over to your uninterruptible power supply, the chorus "I've got the power!" may come to mind. In theory, it should be a given that your UPS will maintain business continuity. But in practice, UPS failures continue to be the number one source of downtime, leaving many data center managers with the feeling that they don't have the power. In this blog post, we look at three aspects of UPS maintenance that are all too often overlooked. Most data center operators have the good sense to check on battery life every few months to make sure it's ready for action in a time of need. But what many people fail to realize is that inactive batteries should be stored at the temperature recommended by the manufacturer. Depending on the type of battery and how often it's recharged, that could be anywhere from 50 to 80 degrees Fahrenheit. Failure to maintain recommended storage temperature can compromise the integrity of the battery. Likewise, the temperature of the air around a battery in use has a significant effect on many UPS systems. One UPS provider, which recommends maintaining an ambient temperature of 75 degrees Fahrenheit, claims battery life is halved with every 15 degrees over this suggested temperature. Key takeaway: Don't slouch on temperature monitoring in the UPS room. 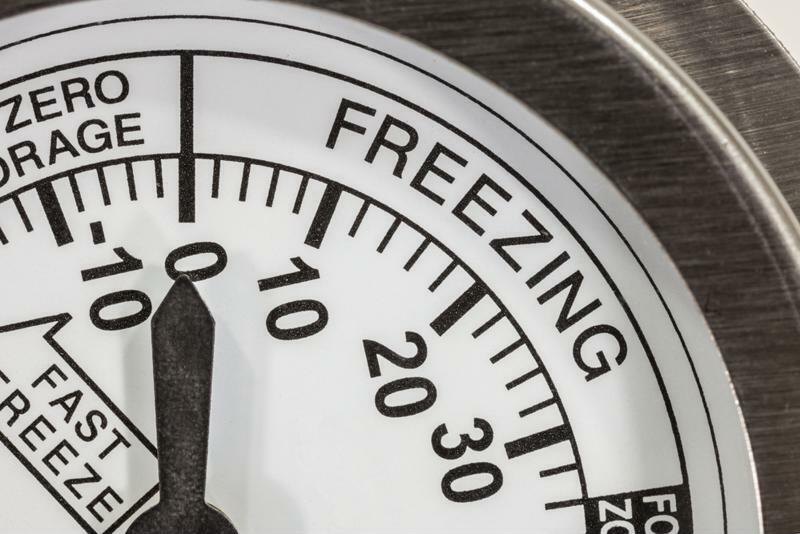 Don't neglect temperature monitoring in your UPS room. In order to prevent downtime – which costs an average of nearly $9,000 per minute – equipment must switch over to the secondary source immediately. This is a job that humans can't do for several reasons. First, it would mean they'd literally have to sit and wait next to a switch, ready to fail over to the UPS when outage occurs. Second, even if they were in the right place at the right time, the failover needs to happen within milliseconds to prevent downtime, and no human can react that fast. But transfer switches can. In 25 milliseconds or less, these integral devices switch to a secondary power source. Once the primary source is back online, they do the same thing just as quickly. Key takeaway: Invest in reliable transfer switches, because if they fail, your UPS fails. "Once the UPS kicks in, it's the new pulse of the data center." For the majority of the time that the UPS isn't in use, it will usually be stored in a forgotten room in the back of a data center. But once the UPS kicks into action, it's the new pulse of the data center, and that pulse has to be monitored in real time. This requires remote power monitoring that lets data center operators keep a close watch on energy consumption throughout the entire facility, including the UPS room. Key takeaway: Remote power monitoring is the only way to assess UPS health in real time, and make sure that you still have the power.